It is August already and the Reykjavik Marathon is near. The city is very lively and energetic, full of runners training for the upcoming race. 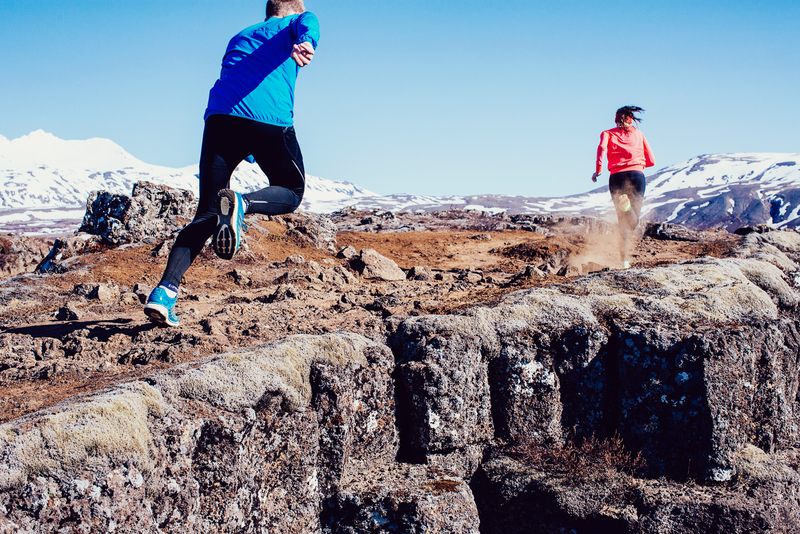 The Reykjavik Marathon is the biggest running event in Iceland with over 8,500 participants in marathon, half marathon and the 10K. If this is your first time in the Reykjavik Marathon we have a few articles that might be helpful for your preparation, almost as useful as your training!